MUSIC REVIEW. | LOADED GUN | CHRYSTYNA MARIE. | | Quiet Lunch. MUSIC REVIEW. | LOADED GUN | CHRYSTYNA MARIE. From the first note her gift is apparent. Chrystyna Marie, effortlessly uses her classically trained vocal repertoire to deliver delicious melodies. With the release of Loaded Gun — the Tornoto native, who now calls, Los Angeles home — achieves a career milestone. Throughout the EP, both truth and tangible experiences are emoted. “Loaded Gun,” which starts off the endeavor, shows her version of suicide by love. Next up, “Down The Road” visits how a journey towards tranquility is usually marked by chaotic footsteps. As the creativity continues, “No More,” offers a familiar tale of how doubt ususally leads to destruction. An emotional implosion, “The Tower,” ultimately builds to a begrudgingly new beginning. 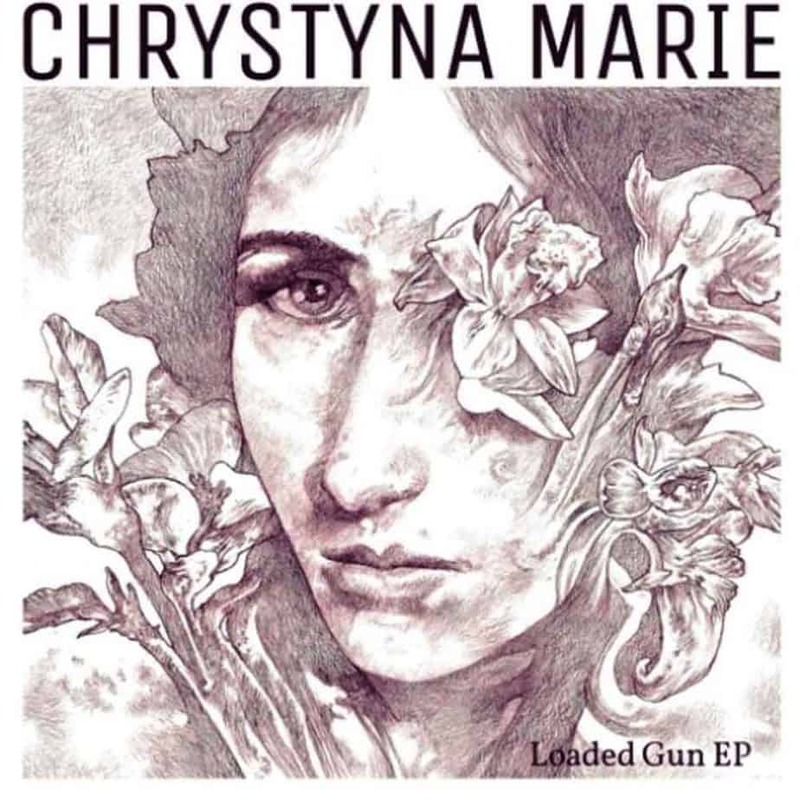 Uncertainity, danger, addiction, vulnerability, insular oblivion, and unconditional acceptace are all explored on Chyrstyna Marie’s, Loaded Gun.